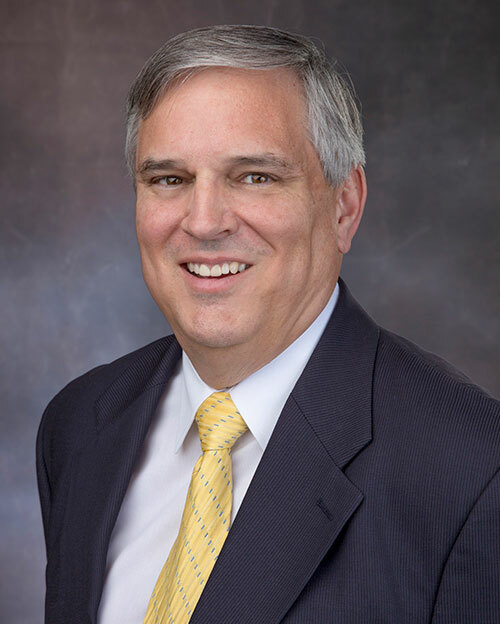 David Kvancz (MS, RPh, FASHP), Senior Vice President brings more than 30 years’ experience as a health system pharmacy leader and senior executive. As Vice President, National Pharmacy Programs and Services at Kaiser Permanente, he was recruited to develop the vision and strategy and provide the influence required to integrate all eight KP regions into a national pharmacy program. This involved pulling together a network of 378 outpatient pharmacies, 37 hospital pharmacies, and multiple mail-order, specialty and home care pharmacies, infusion clinics and member call centers. In addition, he had oversight of all aspects of the medication use system for inpatient, outpatient, and ambulatory clinic pharmacy operations and services for Kaiser’s 10M nationwide members, representing total operating costs in excess of $6B. With a staff of over 13,000 FTEs, the national pharmacy leadership team was able to achieve drug cost savings in excess of $500M annually as well as identifying over $100M in potential labor cost improvements. Other major projects included a multi-year replacement of regional outpatient pharmacy systems with a single national system and significant analysis, development and refinements of all pharmacy compliance programs. Before joining Kaiser, Dave was Chief Pharmacy Officer for The Cleveland Clinic Foundation. Beginning as the Director of Pharmacy for the 1,000-bed main campus in Ohio, he was promoted to lead all pharmacy operations and programs for the Cleveland Clinic Health System including multiple locations in the US and the Middle East. In this position, he achieved a major turnaround organizationally including implementation of a five-year strategic plan for total redesign of the inpatient medication use system, introducing automated systems throughout, and becoming the third health system in the US to go live with EPIC including CPOE and eMAR. With oversight of more than 800 FTEs, he was able to maintain a low total-cost-per-admit of <2.8% average and a drug-cost-per-admit of <1.5%. Over the course of 13 years he was able to improve total pharmacy department margins by 73.5% and negotiated millions in contract savings. At Visante, Dave will be focused on growing relationships with strategic clients, including health systems, managed care organizations, pharmaceutical manufacturers and technology companies.